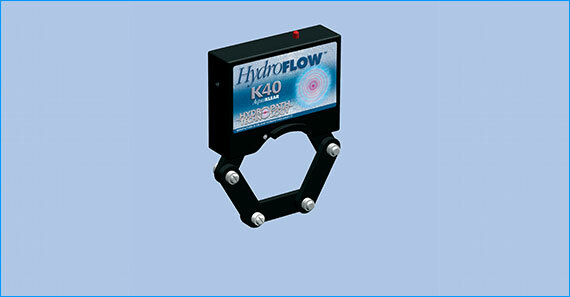 The K40 is designed to improve the water quality of pools, hot tubs, spas, water features, and other related applications. The K40 has a range of benefits that will make your system cheaper and easier to maintain, and more pleasant to use. 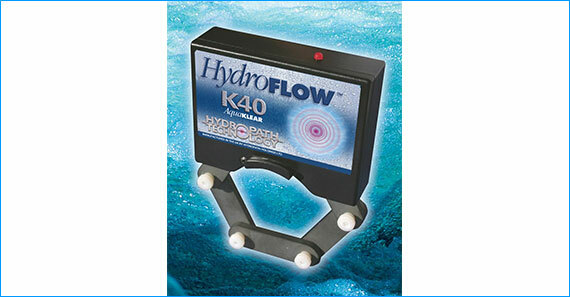 The K40 reduces bacterial levels and improves fltration for clearer water. 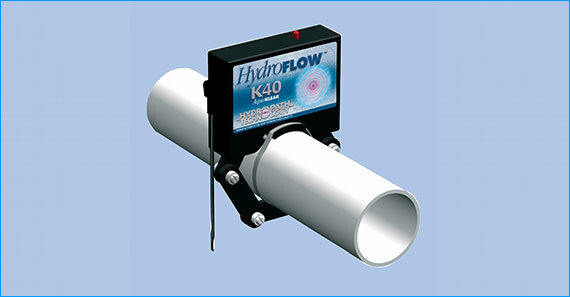 The K40 will reduce maintenance time and costs, and increase the efficiency of the system.